﻿ Best Price on Kawilal Hotel in Amatitlán + Reviews! 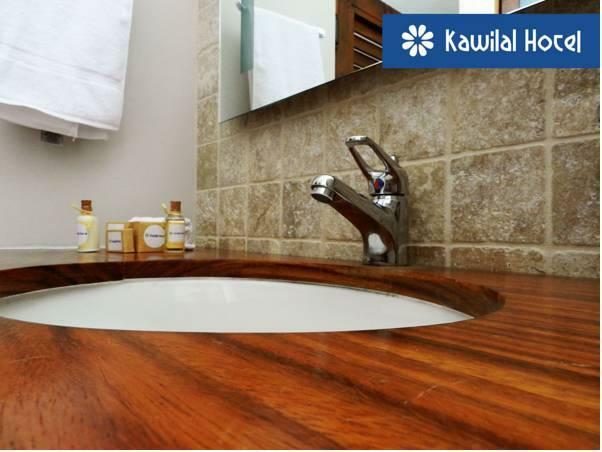 Offering a hot tub, steam bath, sauna and massage service, the Kawilal Hotel is located 0.6 mi from Amatitlán Town Center. 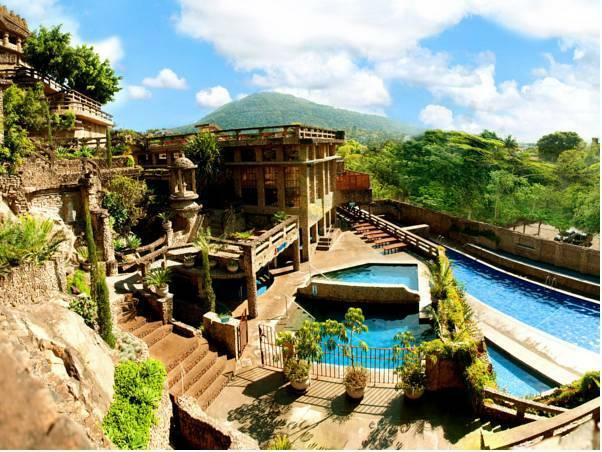 It has an extensive garden and free Wi-Fi throughout. The rooms with wooden décor offer ceiling fan, safety box, flat-screen satellite TV and mini-bar. The balcony has garden views and the bathroom comes with bath free toiletries, hairdryer and bathrobes. The breakfast is included. Las Mengalas restaurant features international cuisine and local dishes, as well room service is available. Activities such as canopy tours, Panajachel Tours, the Coffe Tour in Antigua and tours to the Amatitlán Lake can be arranged. This property is 30 minutes’ drive from Guatemala Capital City and 18 mi from Antigua Main Square. La Aurora International Airport is a 25-minute drive away. Please note that the hotel offers transfer from/to La Aurora International Airport. Guests are kindly requested to inform the property in advance if they wish to make use of this service. Contact details can be found on the booking confirmation.